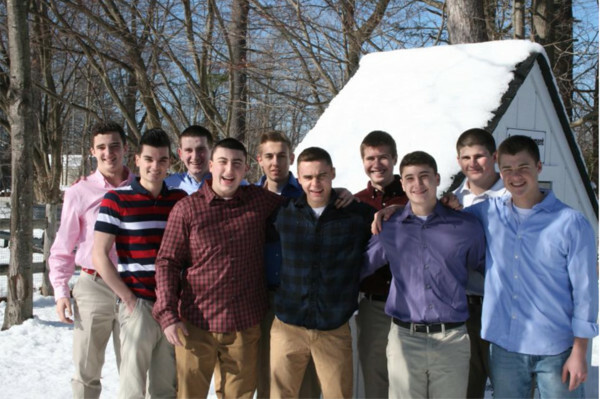 Please Help Us Keep Our Mission Alive! by Let's Play It Forward Inc. Please Help Us Keep Our Mission Alive! By Let's Play It Forward Inc.
Let's Play It Forward Inc. hasn't added a story. Let's Play It Forward has been thrilled and incredibly grateful to receive countless donations of equipment from the generous community and beyond, and the need for sports equipment among various organizations grows by the day. We ask that you please consider making a monetary donation to provide our organization with funds to help us with our storage needs. For the past 6 years the use of our storage facility was generously donated to us. Over the past 2 months this arrangement has changed. We now must pay rent to keep our gear at our barn in Mt. Kisco. Unfortunately, our organization's monetary funds are beginning to dwindle, making it difficult to keep up with the monthly rental payments. 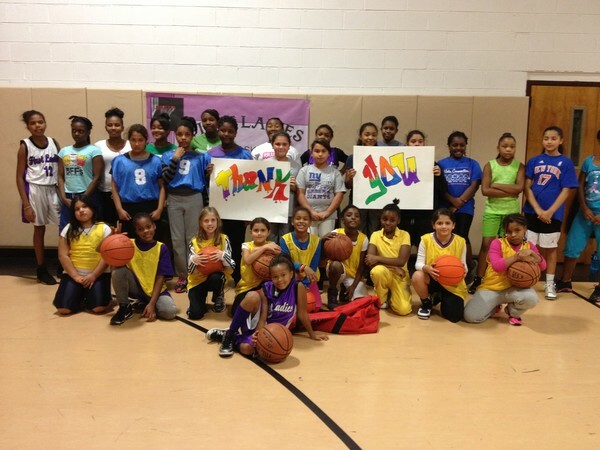 Without the necessary funds, Let's Play It Forward may be unable to exist going further. Would you consider a $10 donation to help us stay active? Thank you so much for your time, kindness and generosity. 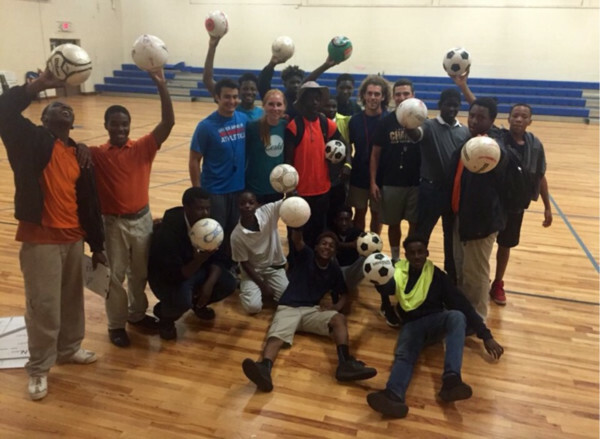 Let's Play It Forward was thrilled to donate soccer balls to children in Ghana. Below is a video of these children receiving their equipment! Below is the link to a segment about Let's Play It Forward on ABC 7. LPIF volunteers sort equipment at our equipment storage barn. LPIF volunteers collect equipment at an event. John, JT, Chris and TJ sort equipment. 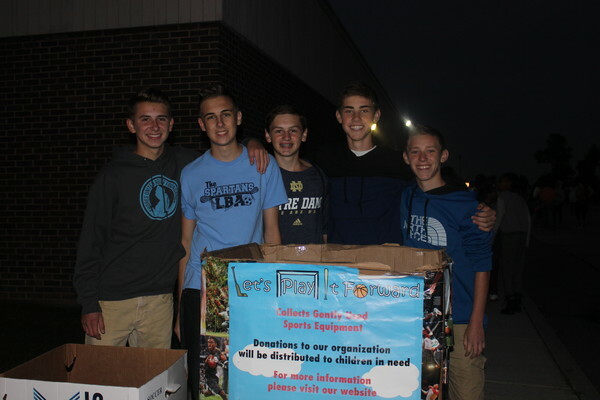 The founders of Let's Play It Forward in front of our permanent donation box. Tucker worked on a project called Operation: P.L.A.Y (Promoting Leadership in Active Youth) with students. They are pictured above! LPIF volunteers at the first LPIF drive more than 4 years ago! 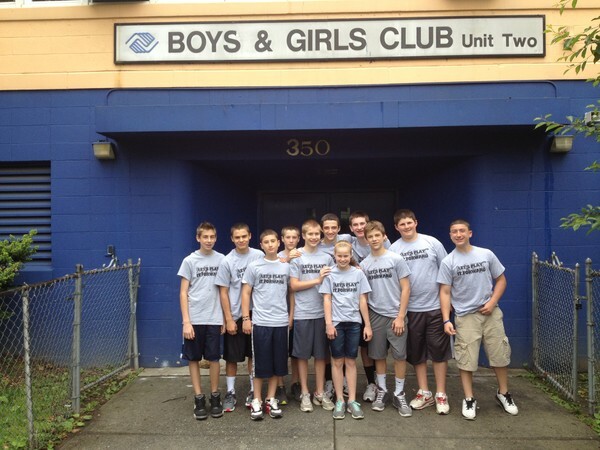 A group of Let's Play It Forward volunteers deliver equipment to the Boys and Girls Club. Recipients of equipment express their gratitude! Part of the Let's Play It Forward team with Westchester County Executive Rob Astorino. Let's Play It Forward Inc. hasn't posted any updates yet. 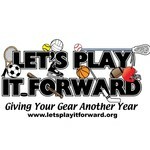 Let's Play It Forward Inc. is managing the funds for this campaign. Let's Play It Forward Inc. is a verified organization.